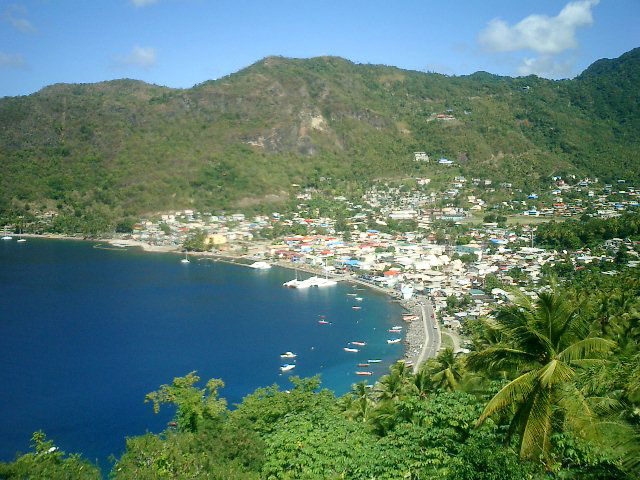 SP7VC, SQ7OYL, SP3IPB, SP7TF, SP3CFM, K2RPF will be active from Saint Vincent Island (IOTA NA-109) 4- 5 February 2014 and Union Island (IOTA NA-025) 8 - 9 February 2015 as J8/SP7VC, J8/SQ7OYL, J8/SP3IPB, J8/SP7TF, J8/SP3CFM, J8/K2RPF. They will operate on 160- 10m CW, SSB, digital modes. The people who live here are the Vincentians or Vincies. There are some descendants here of the French and English colonists and a good number of the indo-Vincentians. These are the descendants of the indentured workers that are of Indian heritage. There is a 19 percent mixed race in the country too. The island is 18 miles in length while the width stands at 11 miles. It is some 100 miles west of Barbados. The dominant feature here is the la Soufriere volcano which is active and erupted in 1812 and 1902 quite violently. Its latest eruption was on 1979 on Good Friday. It stands at 4,048 foot high. The island is quite mountainous and has a good forest cover all over. It belongs to thechain of the Lesser Antilles. The surface are is 344 square kilometers. The island is actually tropical humid and has on average, a temperature of 18 to 31 degrees Celsius depending on altitude. Saint Vincent is one amazing place especially when you think of the beaches. Here, you will find white sand beaches as well as black sand beaches which are quite amazing to find in the same country. The beaches on the mainland have got black sand while the ones within the grenadines have got white sand. The black sand was greatly utilized by the construction industry. This led to the destruction of many coastal areas and therefore it was necessary to restrict the amount of sand that could be taken from the beaches here. Also, there are specific beaches from where sand can be taken as indicated by the government. The sand is still in use for the construction of the pitched roads as it is able to blend with the asphalt color that is used forconstruction of roads. The year 2002 saw the filming of the fantasy film called pirates of the Caribbean: the curse of the black pearl. The filming stared in October and wentup toMarch in the year 2003.alot of the local inhabitantswas actually hired as the cast. This was actually something really good for the economy. There is a lot of culture and events to enjoy here especially for the tourists. Locals also have a splendid time on the island. The culture is inspired by many things and most especially the people who have lived here in the past. There are lots to see and do while in SaintVincent. 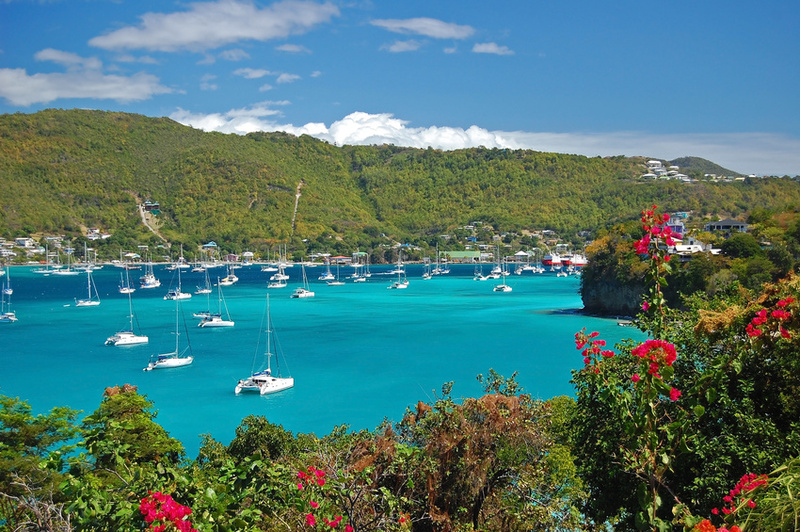 There are festivities and carnivals which happen here and they include Bequia music festival which lasts for four days in January. During this time, international, regional and local entertainers get perform. 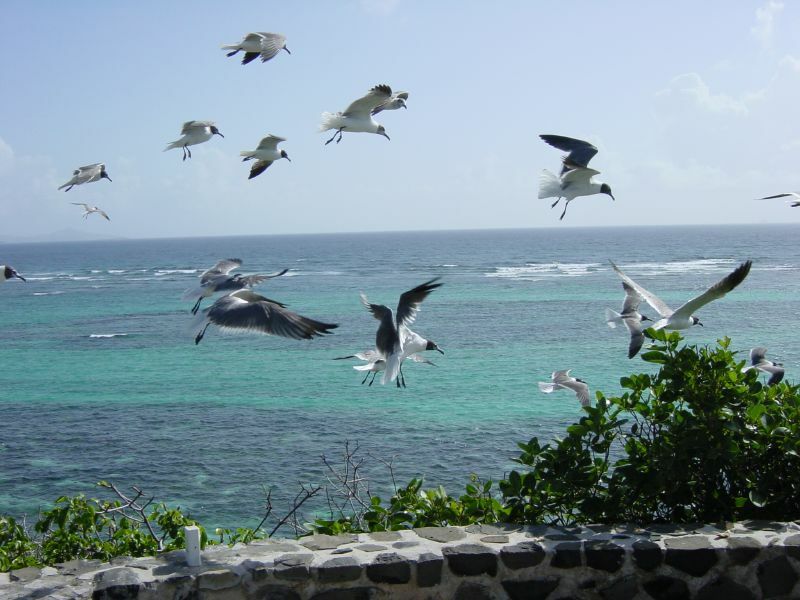 The Mustique is an amazing cultural event that attracts a lot of tourists. It is hosted in the basil bar and is a well-recognized musical event in the region. Here, visitors are treated to great cultural experiences. While in the area, you also get a chance to enjoy golf at the grenadines estate golf course. The canoun regatta has great boat races and here you will be able to enjoy an amazing cultural experience. The canoun carnival is an annual cultural event that is held in the month of June. The Catholic Church is a great sight here and here you can enjoy the quaint aged building which offers panoramic view of Tobago cays. Miro gardens are yet another area not to be missed. It offers a home to the manta rays, stingrays and eels. The literacy of the adults as of 2004 stood at 88.1%. In the year 2006, the infant mortality was 17 in every 1000 live births. The life expectancy in men was 69 years while for women was 74 years. Other name that was used for SaintVincent’s was Hairouna. The island was named SaintVincent by Columbus’s since he discovered it on the 22nd of January which was a feast day for the saint of Portugal called Saint Vincent Saragossa. There are those who contest the naming since it is said that Columbus wasn’t at the island at the said time. The cribs who were the inhabitants of the island originally prevented Europeansettlement very aggressively up to the 18th century. African slabs who had shipwrecked or had been able to escape fromStLucia sought refuge here and were able to intermarry with the Caribs. They became black Caribs while those of mixed ancestry were called garifuna. This island was colonized by the French and British but eventually gained their independence. The island is full of history and delightful sites.